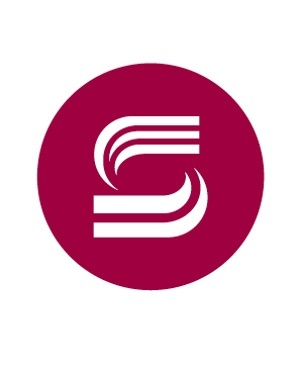 THE global retail group Steinhoff [JSE: SNH] is reeling under allegations of accounting fraud. Since the allegations surfaced last year the CEO of the multi-billion dollar business, Markus Jooste, has fallen on his sword and the company’s stock has been hammered, at one point losing about 90% in market value in a few days. Consistent with this code, Steinhoff has a two-tier board structure. This is made up of a management board (comprised of four top executives) and a supervisory board (comprised of nine non-executive directors). Steinhoff seems to have suffered from both. And yet the supervisory board appears to have failed to raise the red flag when it comes to large transactions. An example of it failing to fulfil its oversight role was when it decided to not make public Steinhoff’s $1bn transaction with a related company. Even if the supervisory board didn’t legally have to make this public knowledge, ethically it should have made the disclosure. READ: Steinhoff vs state capture: which is the lesser of two evils?